After the first week of RLCS for North America, South America, and Europe, we are already learning more about each region. Next week these leagues continue, and Oceania’s league play will start too. Here are a few conclusions we thought of from the first week of playing. With 8 OTs lasting nearly 19 minutes in total, Week 1 of @RLEsports #RLCS7 NA League Play comes to an end with @Cloud9, @NRGgg, @EvilGeniuses & @G2esports – the usual Top 4 – come out with their first win. There may still be a “Big Three”. After the first week, the teams in the NA “Big Three”, Cloud9, NRG, and G2 all went undefeated. While G2 by far had the closest series of the three, they managed to reverse sweep Spacestation Gaming. It has become overplayed at this point to talk about these Triumphant Triumvirate, but they are still at the top. While it’s possible that the Titanic Trinity will be broken by another team, we know for certain that even if they are not, the fourth spot will be highly contested. With SSG almost taking out G2, EG barely taking down Rogue, and even Splyce playing close games against C9, it will be harder than ever to get to LAN. If there were any season to upset the Terrific Trio in North America, this is it. The reigning World Championship MVP, @Torment, secures the 3-0 sweep for @Cloud9! The former Rival Series teams are stepping up. After the first week, Splyce and SSG have both played good series. While it may be too early to call how they will do in the future, SSG are good contenders for a top four spot, and Splyce could contend too. Both of these teams had to play top three teams, and both played close games. Splyce took C9 to three close overtime games, then SSG were on the cusp of beating G2 but could not finish out the series. Splyce then took out Ghost to stay in the middle of the pack. Both former Rival Series teams have had a good week one, and if they continue, both could be challenging for a spot in LAN. After more than six minutes of overtime @Sypical puts @SpacestationGG up 2-0 over @G2esports!
. @TSM, @TeamVitality and @FCBarcelona pick up their first victory and put themselves at the top at 1-0 in the @RLEsports #RLCS7 European League Play, followed by @mousesports and @TripleTroubleRL. After the first week in Europe, no sweeps happened, and all of the series seemed like it could go either way. Dignitas has already lost a game, unlike last season. This is a continuing theme in Europe, but this season Dignitas is being challenged, and no one is sure to go through to LAN. Mousesports is putting up a fight, and showing the casters that they are a threat too. WSOE and Dreamhack Leipzig winners The Bricks and Dignitas respectively have both been handed a loss. Who knows how Europe will end. The European Rival Series teams are looking very good. 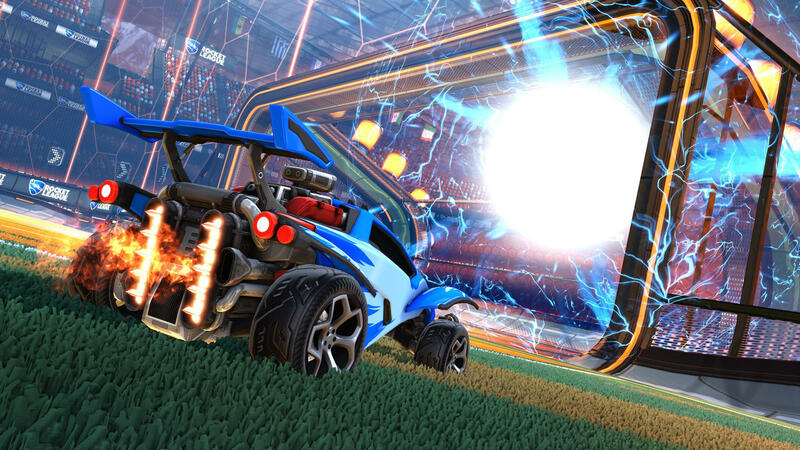 Both Rival Series teams, FC Barcelona and Triple Trouble got into the RLCS and are already picking up wins. These are the teams that beat the aforementioned off-season LAN winners. FC Barcelona is looking like a top spot contender and Triple Trouble is looking like a very possible LAN threat. 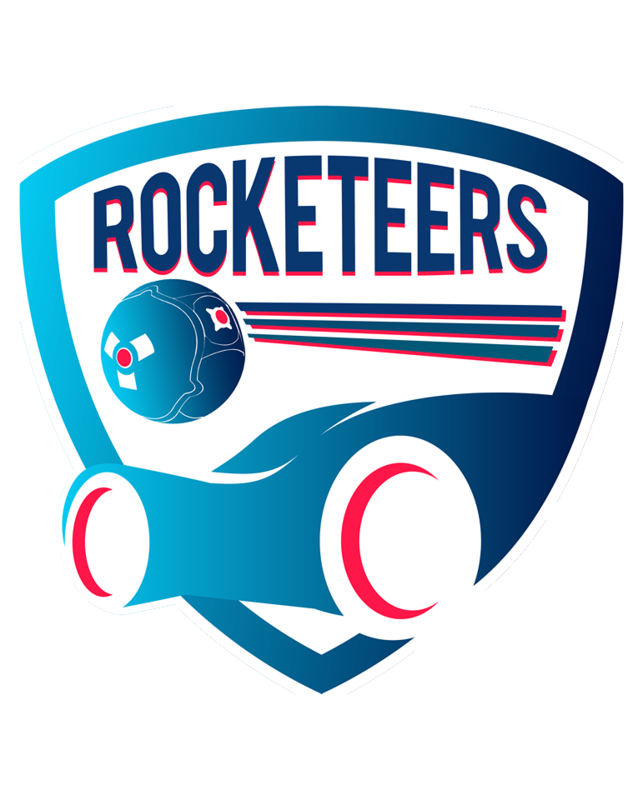 Just like North America, these Rival Series teams worked hard to get to the RLCS, and they look like they belong. There are two prominent teams, with many contenders. Lotus, @INTZeSports, Erodium and @LowkeyEsportsGG all start with a win in the @RLEsports #RLCS7 @RocketStreet #GrandSeries as Week 1 concludes. The top South American rivalry is definitely Lotus against Erodium. Both of these teams went undefeated after the first week, joined by INTZ eSports. The teams below them are all close contenders, but these two have shown over the past months that they are consistently the best. Of course, anything can happen, but as it stands it will undoubtedly be these two against the rest, then the world.